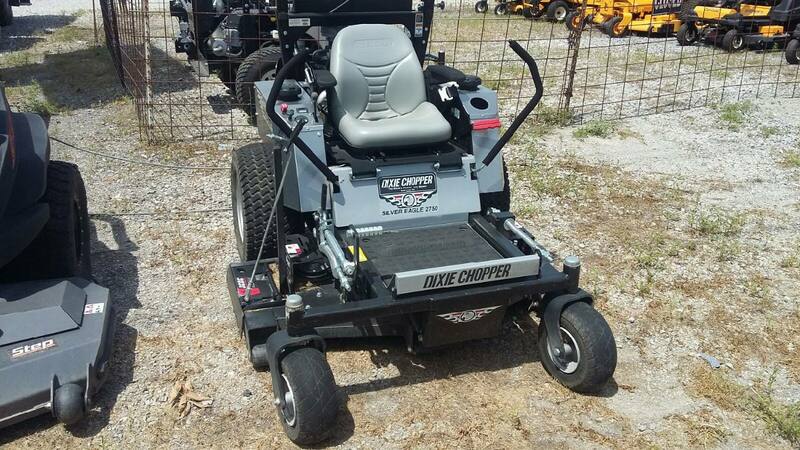 2013 Dixie Chopper Silver Eagle 2750 for sale in West Liberty, IA. H.D. Cline Co.